The Brunotti collection features various swimming trunks for boys. We offer a great selection of swimming shorts as well. Most of our swimming trunks have an elastic waistband and a drawstring with which you can make them tighter. 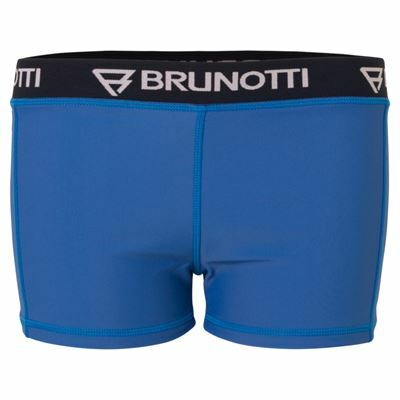 The Brunotti swimming shorts are made of lightweight fabrics with a quick-dry finish. 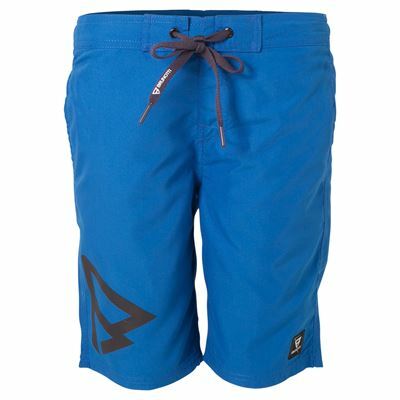 Because of the use of this material, these swimming shorts dry very quickly after surfing or swimming. 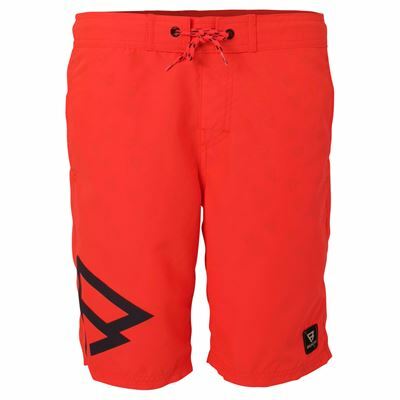 All swimming trunks are made of high-quality material which ties in well with the board sports lifestyle. 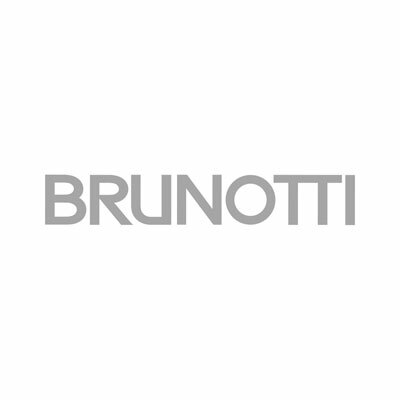 Hip Brunotti board shorts for boys are available online in the official Brunotti web shop. 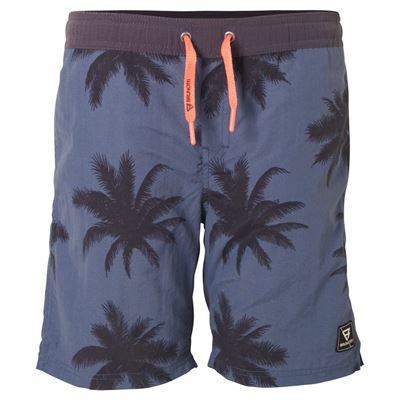 Board shorts are essential on the beach. The prints and daring colour combinations make sure your boy stands out. 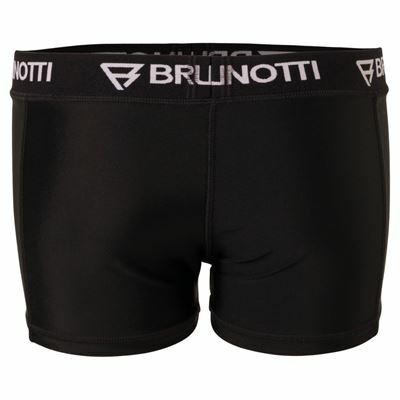 The Brunotti board shorts are very suitable for surfing. 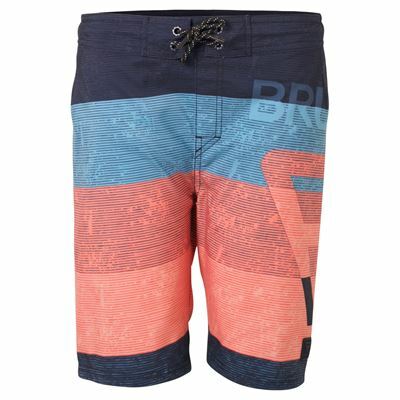 Brunotti board shorts for boys are made of quick-dry fabric and have mesh inside shorts. 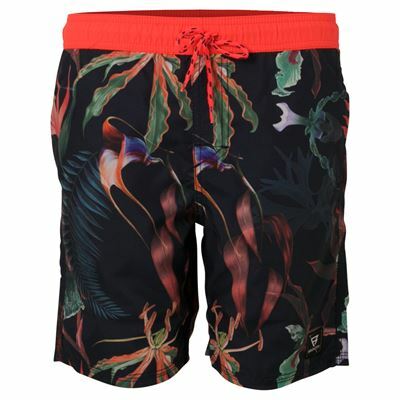 The board shorts are loose, unlike swimming shorts which are tight. 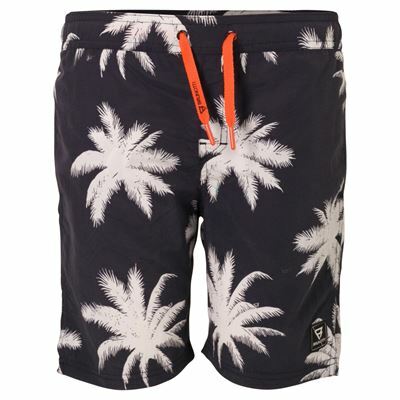 You do not even have to put on different pants to got to the beach or the pool, because the board short designs are very hip. Swim shorts are also called lycra. They are short, tight-fitting swimming trunks made of polyamide and elastane. Swim shorts could be described as boxer shorts for swimming that cling nicely to the body.